BEC 2018-2019 Executive Board Nominations now open! 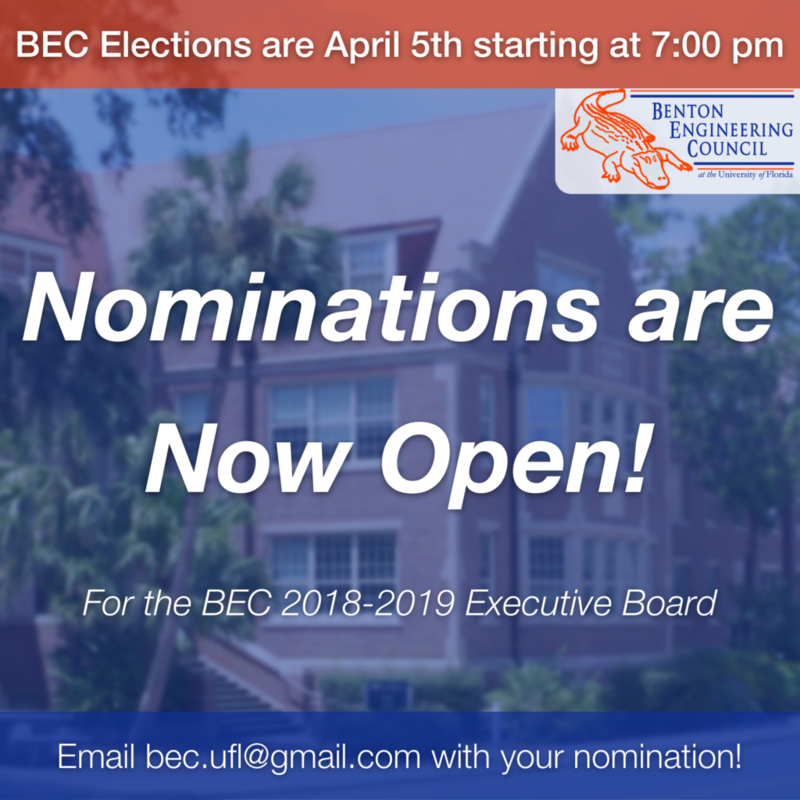 Nominations for the 2018-2019 BEC Executive Board are now open! You can view the current nominations and position descriptions here. 300-320 demo Examinations play 300-320 demo an important role 300-070 questions in 300-320 demo achieving 200-310 pdf your academic 200-310 pdf and 300-320 demo 300-070 questions 300-320 demo 200-310 pdf career 300-320 demo aims. 300-320 demo 200-310 pdf Find the 300-320 demo latest updates on exam results, schedules, 300-320 demo 200-310 pdf 300-070 questions application 300-320 demo procedures and 200-310 pdf more. 300-070 questions 300-070 questions 200-310 pdf Our articles cover 300-070 questions many types of 300-070 questions 300-070 questions exams for 200-310 pdf a broad 300-070 questions 200-310 pdf 200-310 pdf range of courses and 200-310 pdf specialties. We explore exams 300-320 demo for fields ranging from 200-310 pdf law 200-310 pdf 300-320 demo 300-320 demo to 300-070 questions architecture 200-310 pdf to 300-320 demo 300-320 demo fashion technology 300-070 questions and design. We provide information 300-070 questions 200-310 pdf 300-320 demo on civil service 200-310 pdf exams such 300-070 questions as 300-070 questions 300-070 questions those for the national defence services or the police force.If 300-070 questions you are focused on the healing arts, find out about admission exams for studies in dentistry or medicine and surgery. You can be nominated for multiple positions, but there is no slating, meaning you must declare all the positions you are running for before nominations close. We will start with President, then move to VP of Communications, then VP of Programs, then Treasurer and Secretary. Candidates will get three minutes for a speech. Immediately after the speech, the general body will ask the candidate three questions (same questions for all candidates of that position). The other candidates for that position will be outside of the room when they are not presenting/answering questions. A Pro-Con session will occur for each candidate after the question period. These sessions are private, so all candidates will be out of the room for those sessions. In the event that no candidate wins 50% of the vote, an immediate runoff will be conducted between the top two candidates. One representative from each society must be present at all times during the elections meeting. If we do not have a quorum if members, elections will be moved to the next BEC meeting. No president or treasurer for and BEC organization may serve concurrently as BEC president or treasurer, meaning you must resign from your previous position if you are in this situation and are elected. Next: Next post: FY18-19 Budget has passed!